Gwyneth Paltrow may gush about her kids on social media, but that doesn’t mean she’s interested in expanding her family once she and fiancé Brad Falchuk tie the knot later this year. The Goop founder did an interview on SiriusXM’s The Howard Stern Show on May 23, where she gushed about Falchuk and talked about their future plans regarding kids. “Neither of us want more kids,” Paltrow said, per Us Weekly. 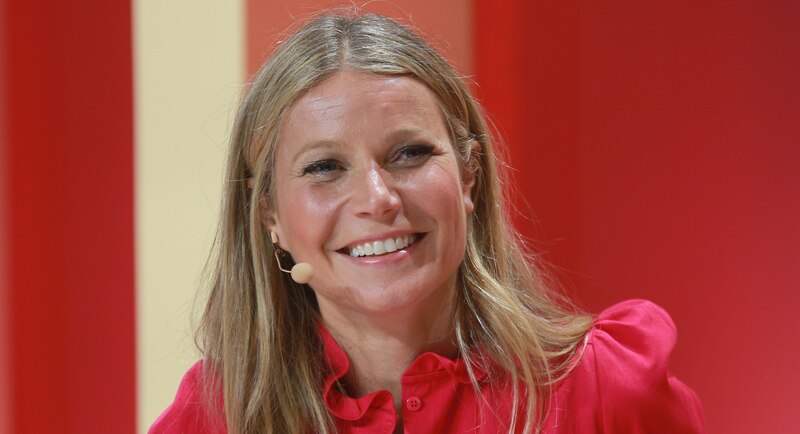 “We’re on the same team.” She said that the Glee cocreator is fantastic with her daughter, Apple, 14, and her son, Moses, 12, both of whom Paltrow shares with ex-husband Chris Martin. The pair famously “consciously uncoupled” after a decade of marriage, but they are still close. If Paltrow and Falchuk aren’t interested in having more kids, we totally understand and respect that choice — after all, relationships are difficult without the addition of kids, and like Paltrow said, blending families is tough. Integrating four kids is its own challenge without adding even more new faces to the mix.